Play is such an important part of childhood! Play helps kids learn new things while building social skills, developing creative thinking, and learning about their interests and talents. Because life is so busy, these “Do’s” and “Don’ts” will help your family make the most of playtime! As long as it’s safe. When your child leads play, they practice decision making and learn how to interact with others. Let them decide if they want to play pretend in an imaginary castle, open an ice cream shop using play dough, or play catch in the back yard. This way, you’re spending time doing an activity you know they love! Play make believe to use your imagination, constructive play to practice building things, physical play to use gross motor movements, and messy play for sensory experiences. Exploring different ways to play helps your child develop and gain skills they will use outside of play. Play is often a social activity and sharing the experience with other children helps encourage social-emotional growth and development. What kinds of things do they like? What are they planning on doing next? 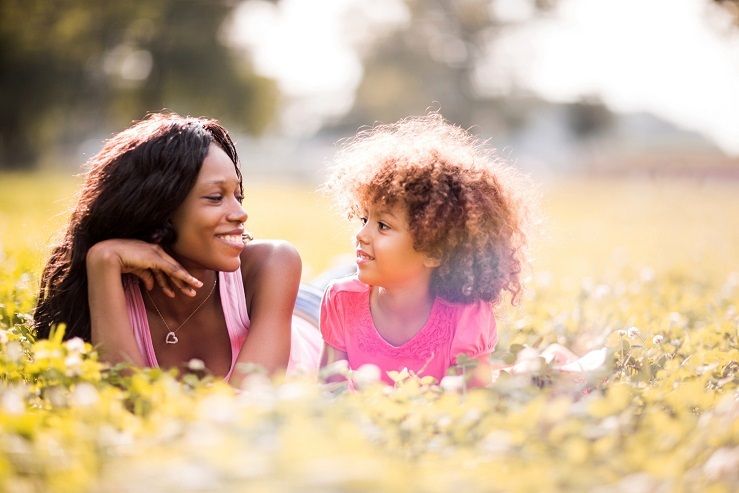 Asking questions like these can help you learn about their interests and favorite activities. Back and forth conversations also build social skills that are important for all stages of life. Kids like to know that adults can have fun with them. Breakout your best dance moves, become a character in their imaginative story, or use funny voices during play time. 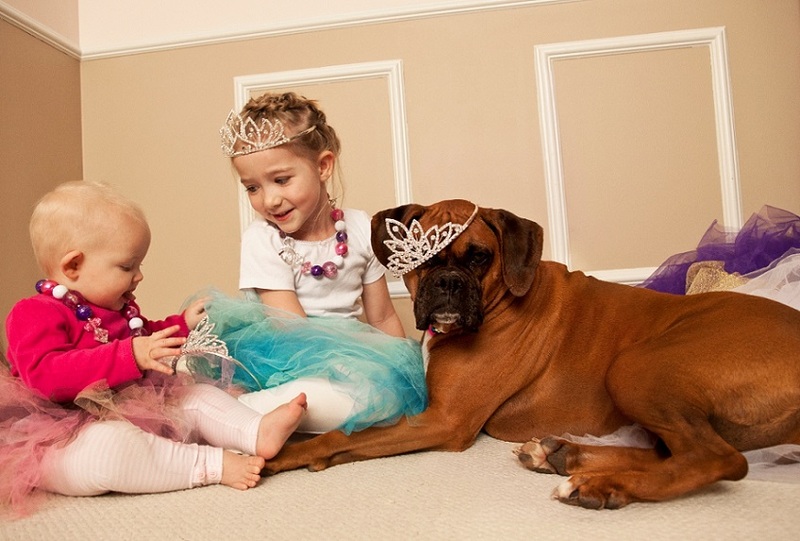 This makes play more spontaneous and your kids will love seeing your goofy side too! Playing outdoors is a fun way for kids to learn about nature and have time for physical play. 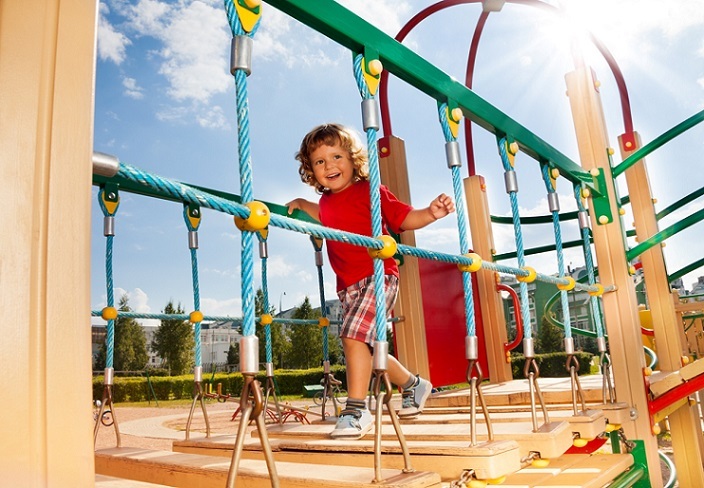 Although there are plenty of fun indoor gross motor activities, being outside allows you move around more and play on equipment, like swing-sets and jungle gyms. It’s important for kids to participate in play with their own ideas and contributions. It’s ok if they want to act out a play scene more simplistically than you, or want the sky to be purple in their painting. Giving them the ability to make choices is better for their development. The process of play is more important than the end result. You may have experienced this before, when a child only wants you to play one specific character and nothing else. While it’s important for kids to play how they like, play should also help children learn to think flexibly while interacting with others. 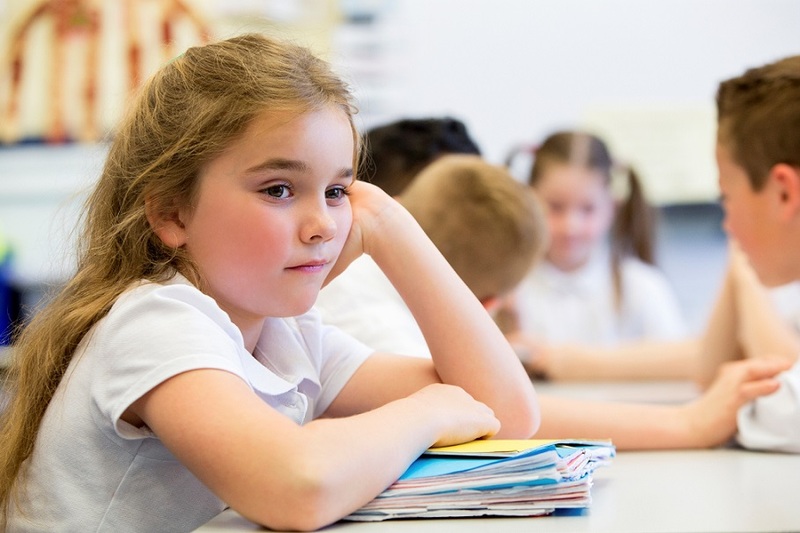 Your child’s peers may not want to play their “assigned” role so learning to compromise and be flexible is important. Adults can help children practice this skill by finding a balance between over-directing play and encouraging children to include them. 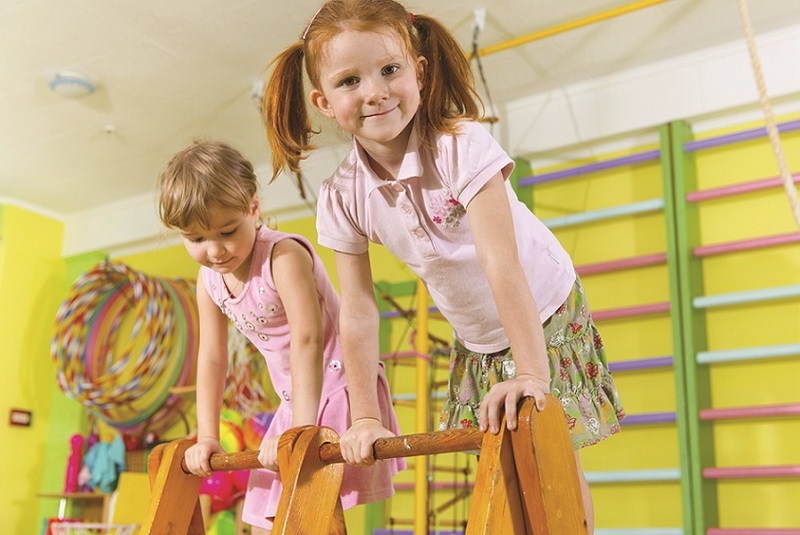 Don’t forget, children’s play skills vary by age and they are learning through play as they grow up. If it’s hard to get away from these devices, make a designated play time when all screens are off and put away. Devote a half hour or an hour everyday to play where you give your child your full attention. 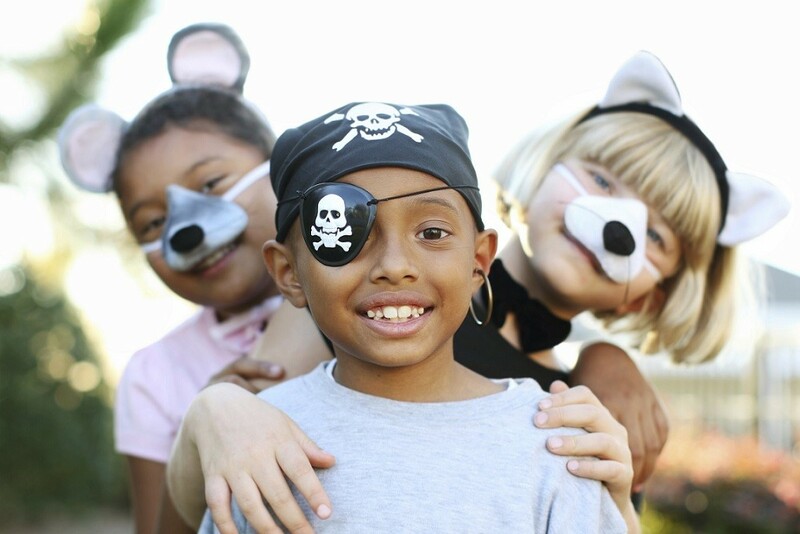 Play should involve motivating and fun activities! The moment it stops being fun, it stops being play. Want more information on children's play? 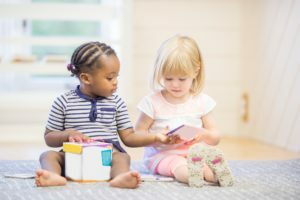 Taking turns can be difficult for kids and in preschool years they are just learning to share. Try these ways to encourage sharing in your little one. 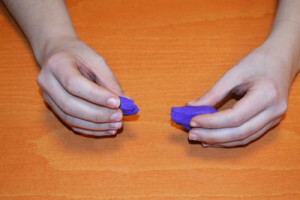 Help your kids work on their fine motor development with these hand and finger putty exercises.